Proud to be a Complementary Therapy Program provider with CancerConnects. Our studio is in the former Camillus Train Station. From the calm music to the warm smiles it is meant to be a welcoming place. Our complimentary providers include Chiropractic and a Naturopathic Doctor. 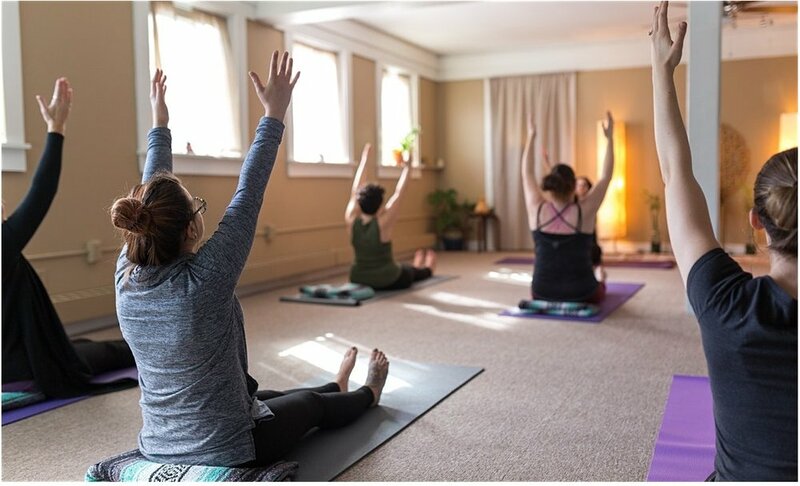 Therapeutic yoga sessions accommodate the needs of the moment. 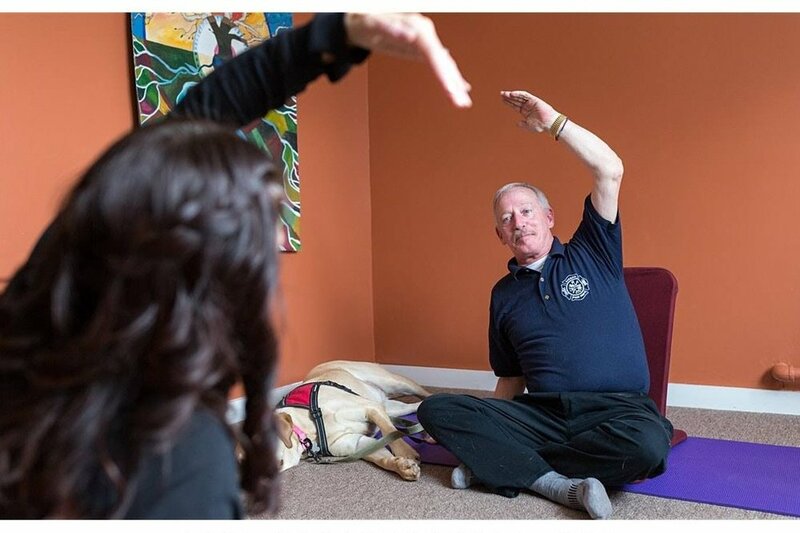 We go beyond simply “doing no more harm” for someone with an injury or special consideration, and actively working with them on ways to improve their condition through yoga. As a sole practitioner you have my complete focus and attention.